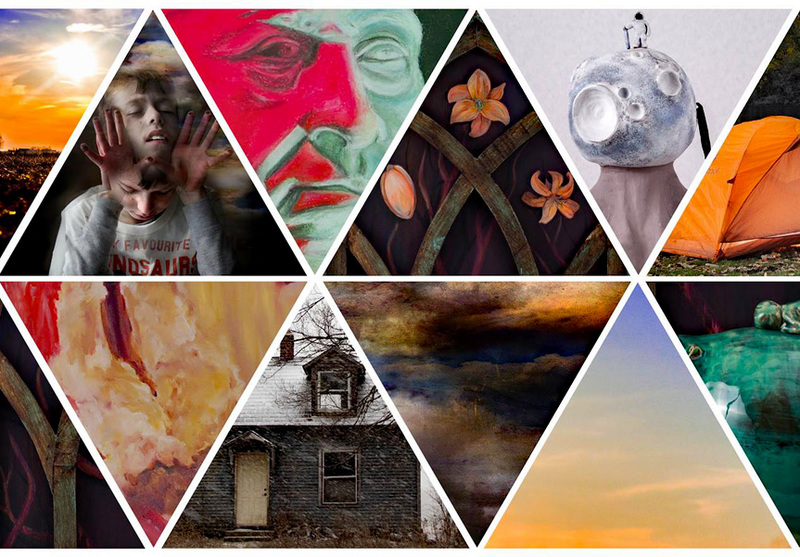 Garrett Museum of Art is honored to present an exhibition featuring artwork from the University of Saint Francis School of Creative Arts Student Show and Sensing Beauty! Artists work will be on view from June 15, 2018 - July 22, 2018 at the Garrett Museum of Art, 100 S. Randolph St., Garrett, IN. Come to the OPENING Night Reception and meet the artists on Friday, June 15th from 6PM – 8PM. It is free and open to the public. All ages welcome. Light refreshments will be provided.